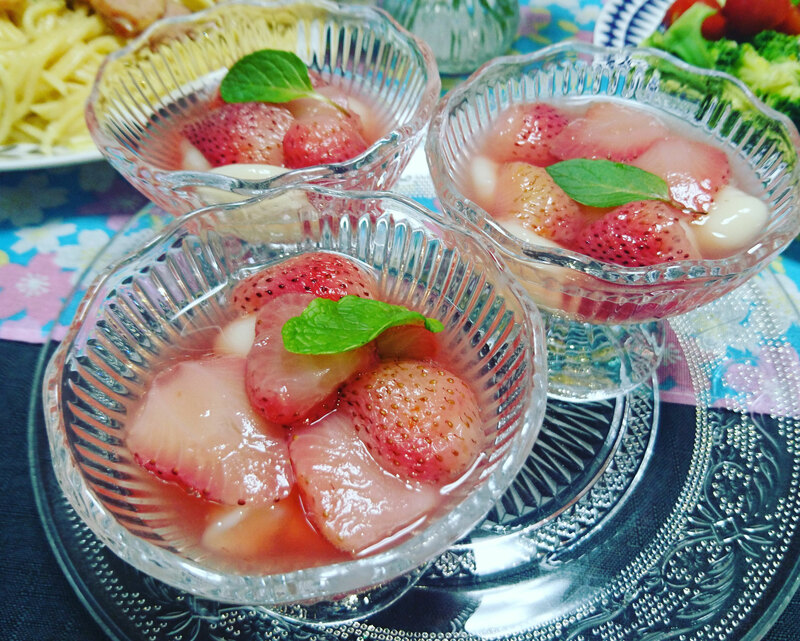 10years girl／I had fun,shaping the dough is interesting.This dish was yummy. 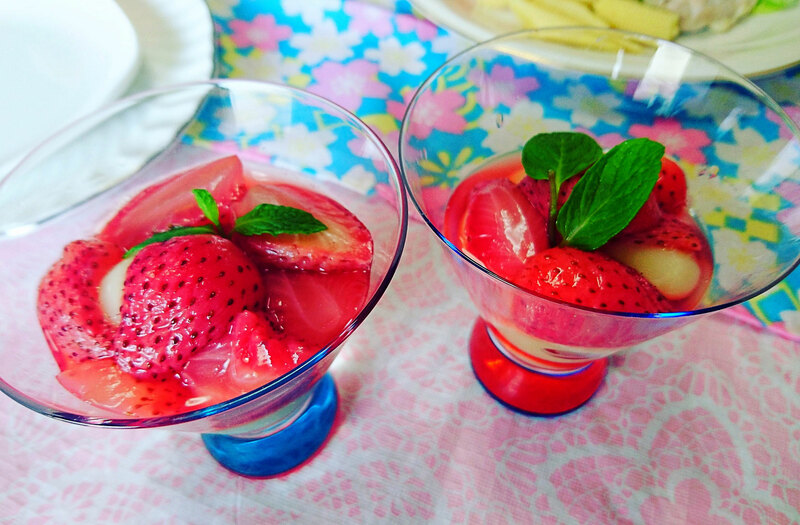 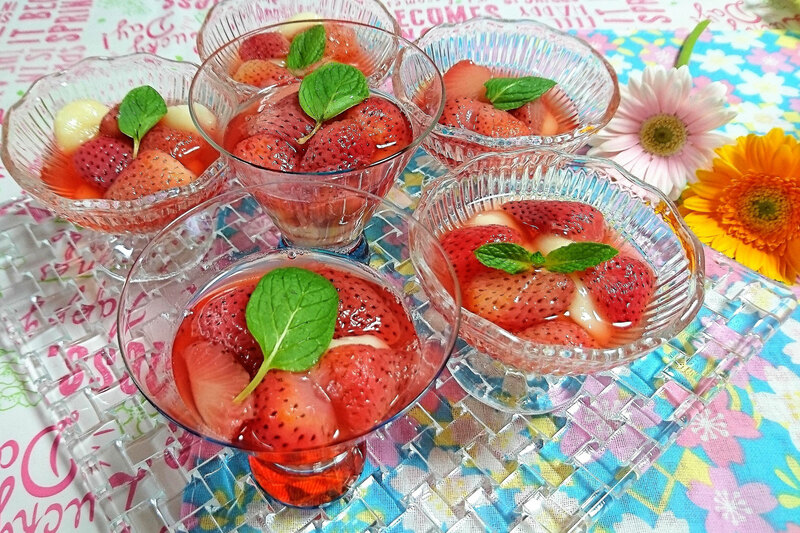 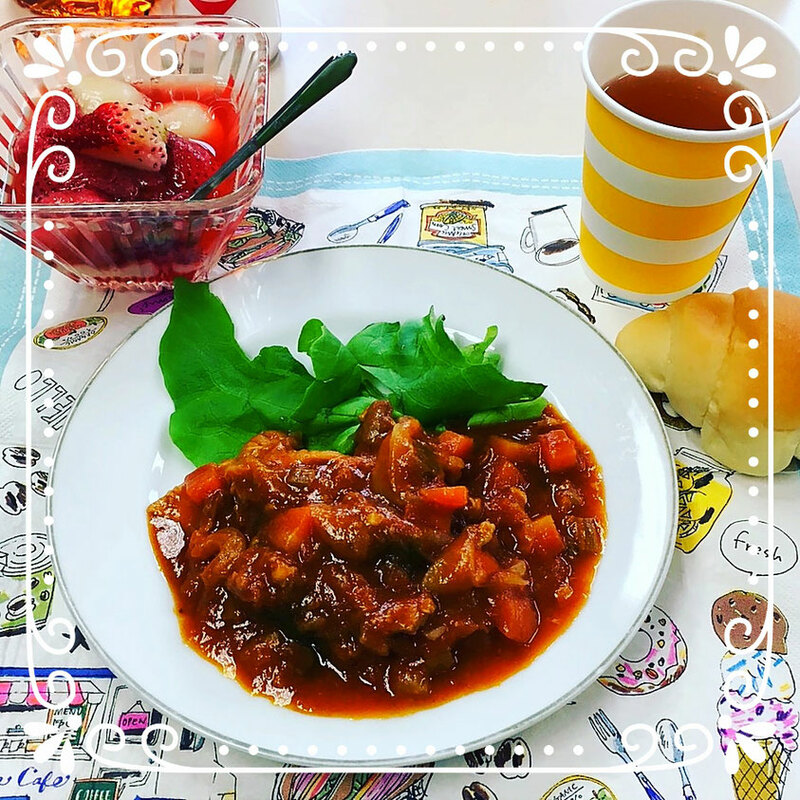 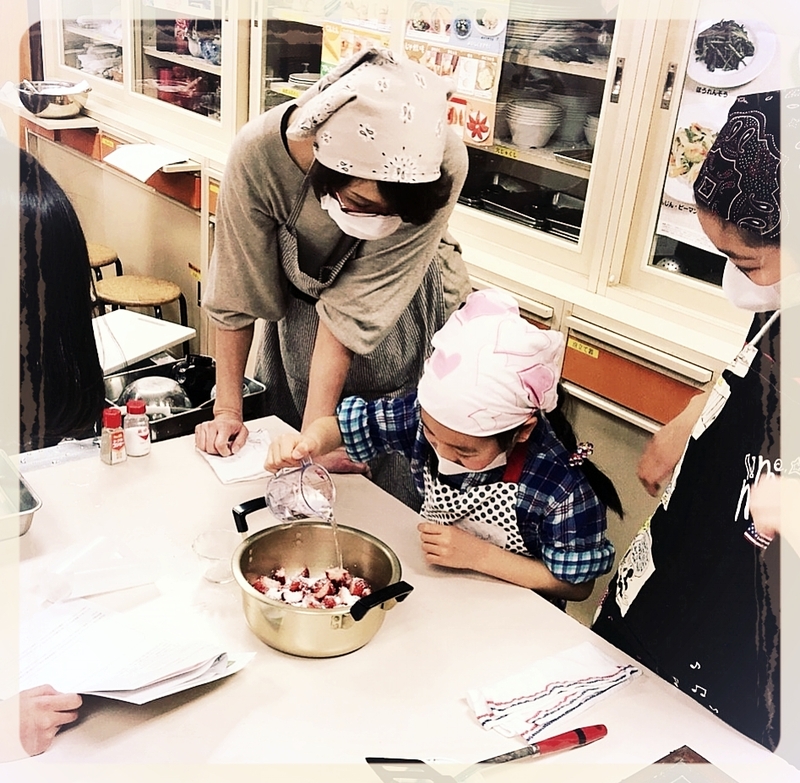 8years girl's Father/This is the 2nd time to be participated in Ms.Yamaoka's cooking lesson.Cooking with my daughter was good experience for me.I want to learn cooking more. 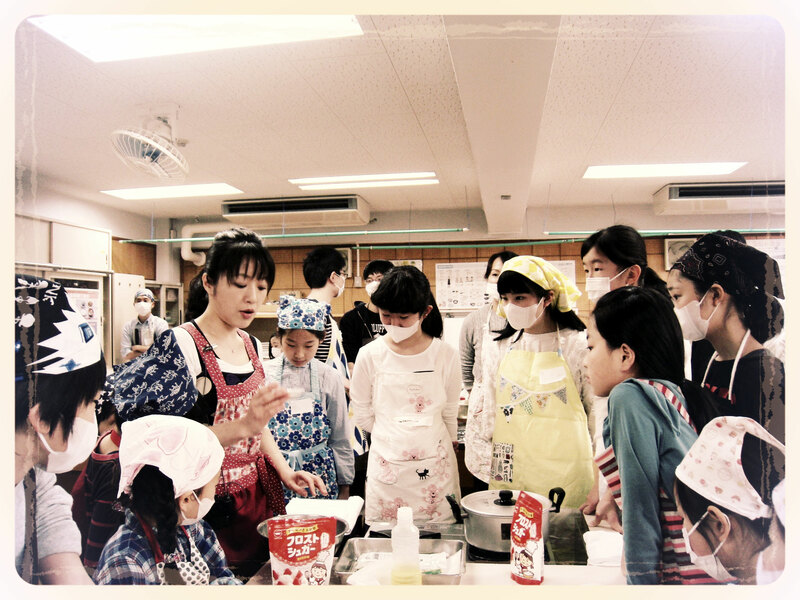 I had cooking lesson as a cooking expert on 18th March. 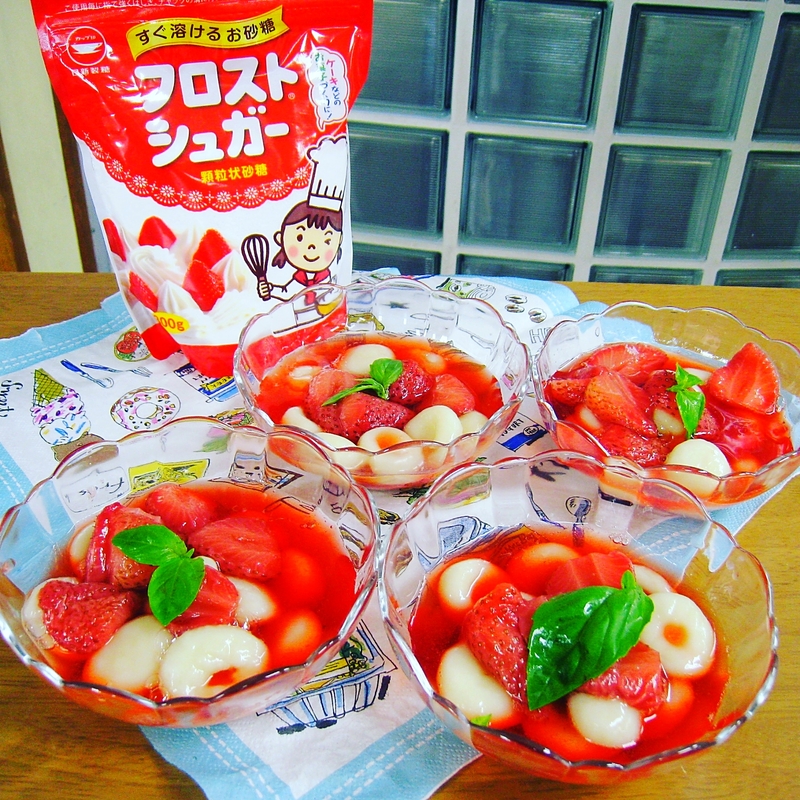 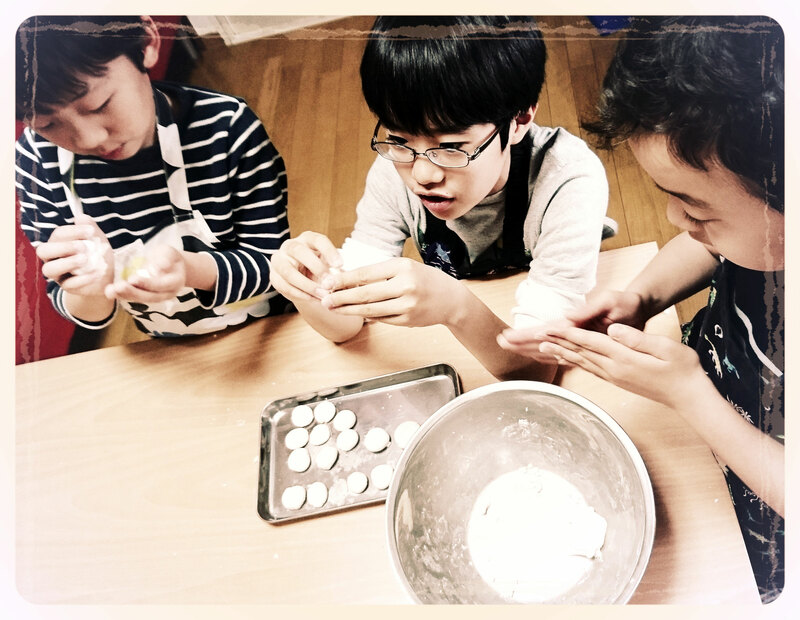 We taught kids and their parents how to cook rice cake dessert, it contains TOFU.The recipe was written by Mr.Kasahara. 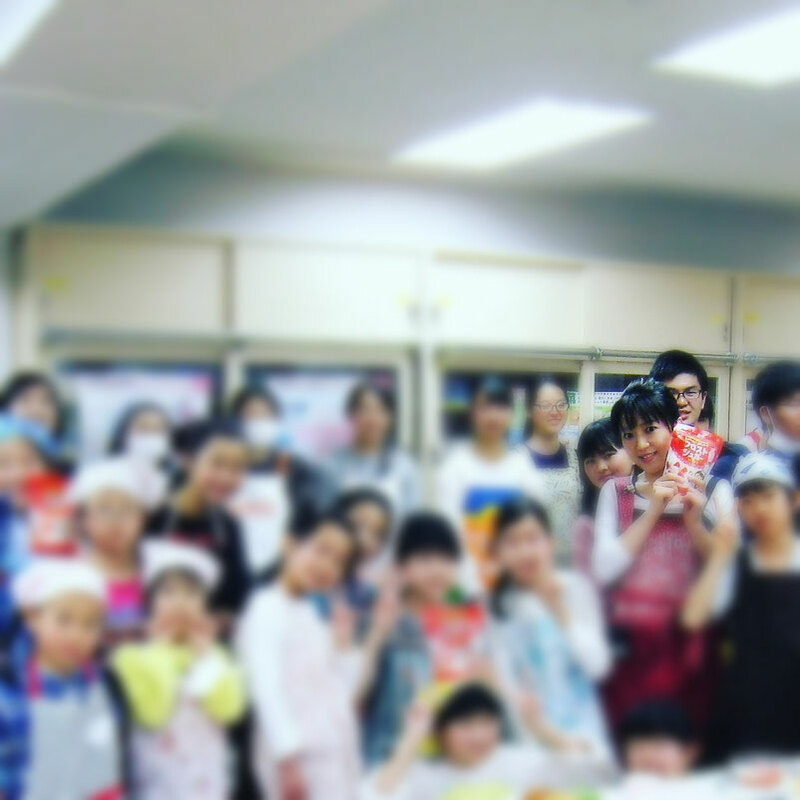 He is a famous WASHOKU chef in Japan. 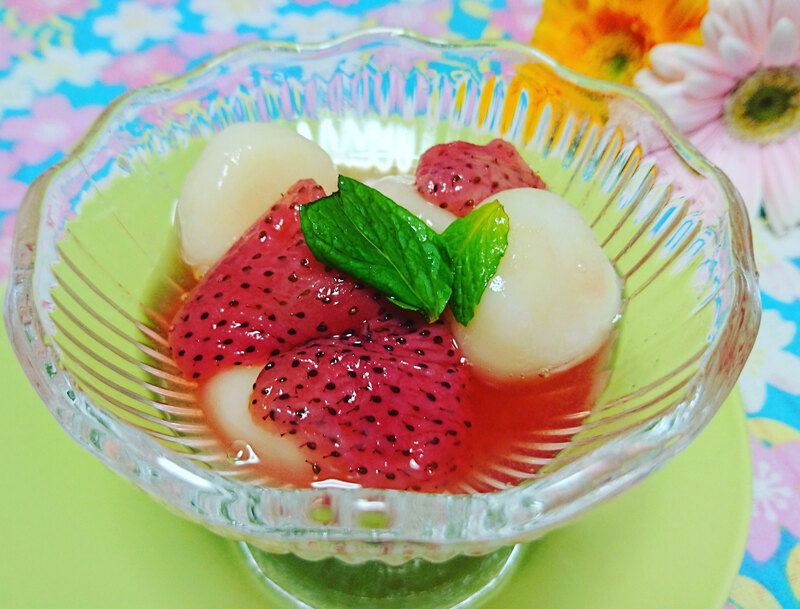 With FROST SUGAR , rice cake dessert becomes tasty. 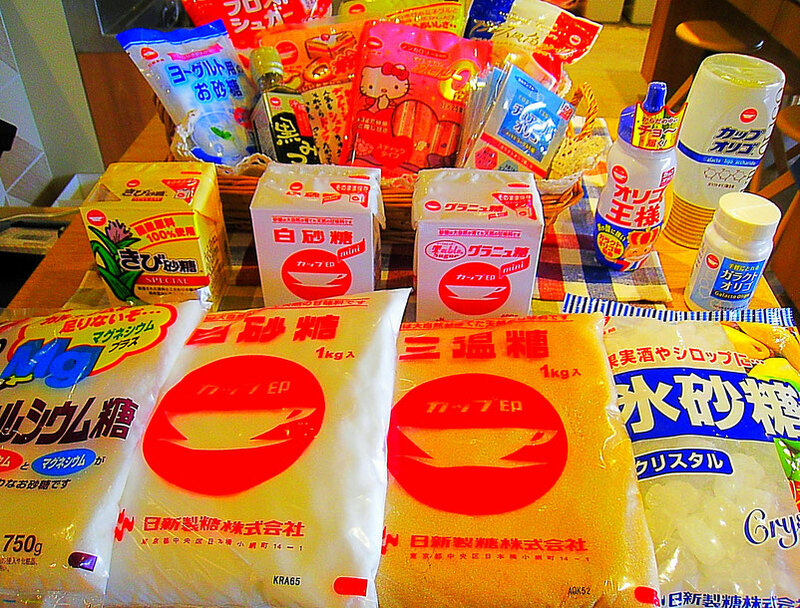 With tofu, it becomes soft,it's easy to shape the dough. 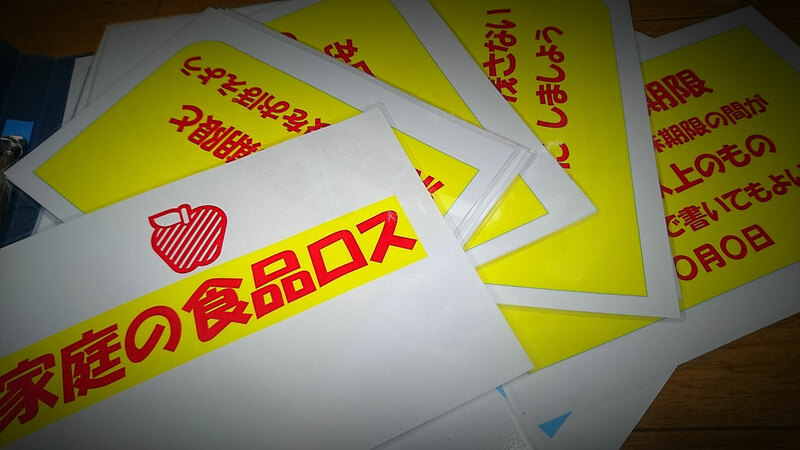 We had a good time.